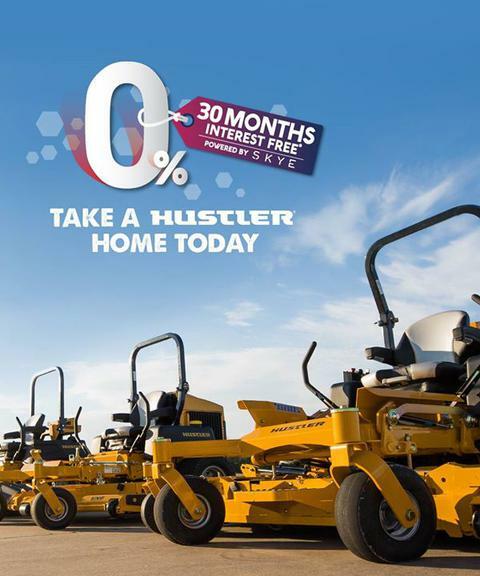 Its Back 40 Months interest free finance on all Husqvarna Ride-ons. Click Here to apply or give us a call for more infomation. Click Here to apply of call us for more information. Enter your contact details and one of our Sales Team will contact you to discuss this great Deal.